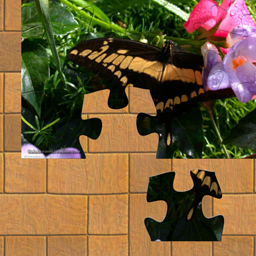 The version 2.02 of Gaia PC Jigsaw Puzzle 2™ has been released. This version brings the following improvements. Fixed the bug license activation occurring during the Daylight Saving Time change. Added new piece connection sounds with the possibility of turning the sound off. Fixed the help window not showing for the screensaver.